Animal welfare workers and volunteers started the “No Kill” movement more than 20 years ago in San Francisco. 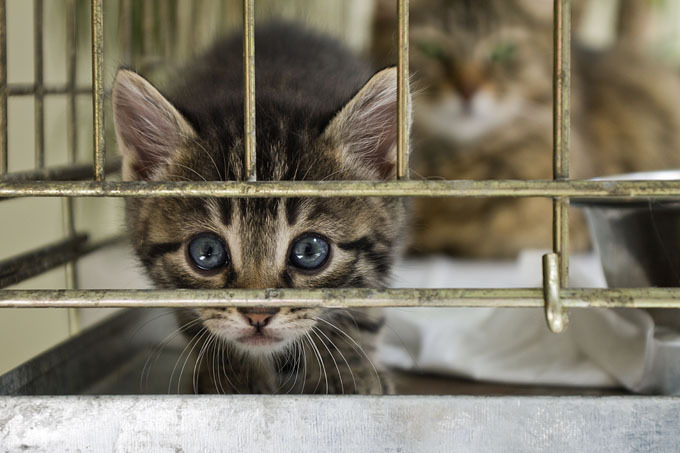 The goal was to curtail euthanizing dogs and cats that entered animal shelters. It caught on, and thanks to the campaign, euthanasia has dropped from 20 million annually to between 3 and 4 million a year. With 14,000 animal shelters and rescue groups in the United States, not everyone is in favor of saving all shelter cats and dogs. Of the estimated 8 million dogs who enter U.S. shelters each year, not all are adoptable. The campaign is familiar to those in animal rights in the northern states and on the West Coast. In Miami, more than 15,000 dogs and 13,000 cats enter the county-run animal shelter each year. The county just adopted a resolution to become a No Kill facility. Alex Munoz, director of the Miami Animal Services Department, tells NPR they’re making progress. 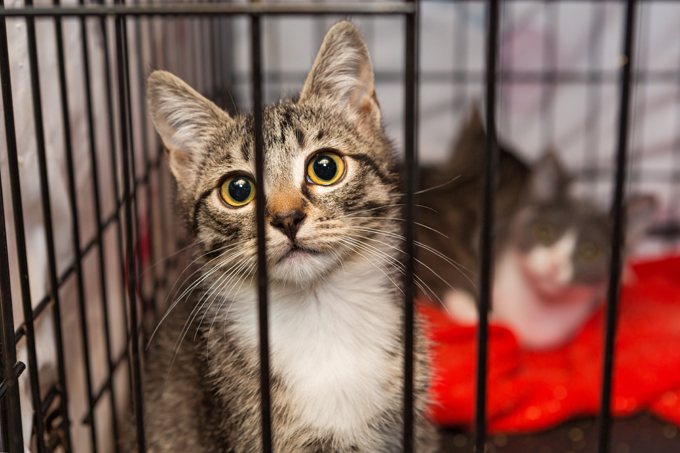 “Over the past few years we’ve increased our overall save rate from less than 50 percent to over 80 percent for both dogs and cats,” he says. Munoz, and others at shelters across the country, are stepping up their spay and neuter programs and hosting more adoption events. One of the major animal welfare groups in the country that has embraced and led the way in the “No Kill” movement is Best Friends Animal Society with its “Save Them All Campaign.” They are partnering with numerous rescue groups and shelters to end the killing of dogs and cats in U.S. animal shelters.